You are doing nothing to persuade me to get an e-reader. But of course, that is just the side point of your review. The book itself sounds quite moving. Barbara: Oh, I still think eReaders have their place. Just not for graphic novels. 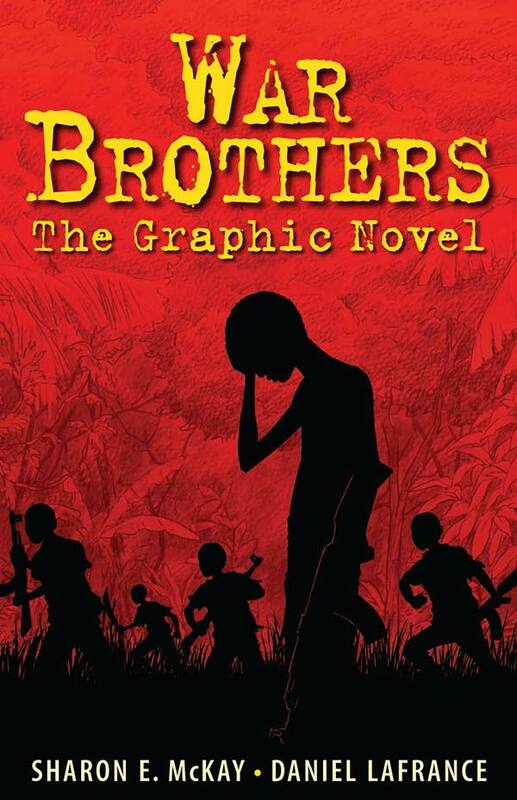 The book it self sounds allright, but graphic novels have never been my cup of tea.